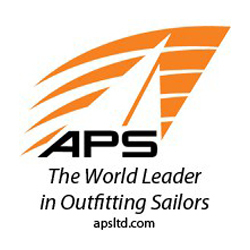 Annapolis, MD – Sail1Design is pleased to be named the official job board/career center supplier, and Marketplace supplier, for US Sailing. 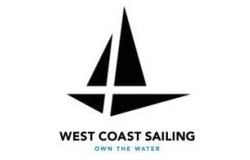 We offer sailing’s #1 Career Center and Job Board, always chock full of incredible sailing job opportunities, from summer coaching positions to full-time, professional opportunities. Our comprehensive career center also offers job seekers the ability to create their own resume and web page, highlighting their experience and posting their resume. Likewise, employers can search our resume database to find the right match for that open position. 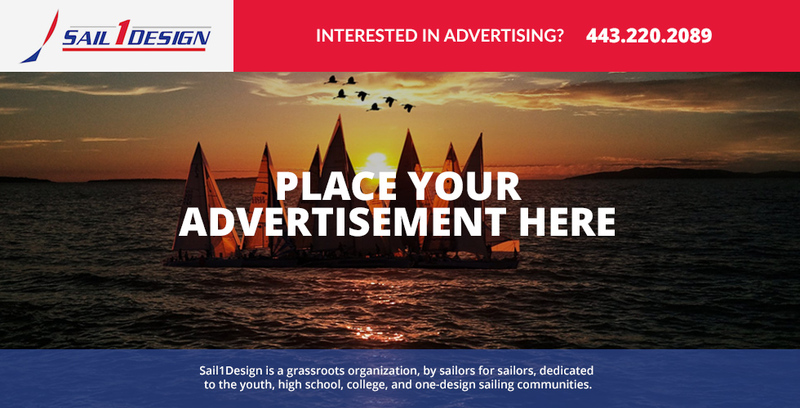 Sail1Design is proud also to be the official job board of the Intercollegiate Sailing Association (ICSA), the US High School Sailing Association (ISSA), and now, US Sailing. 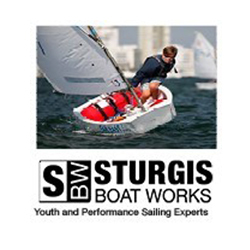 US Sailing members will receive a discount on Career Center and Marketplace posts. 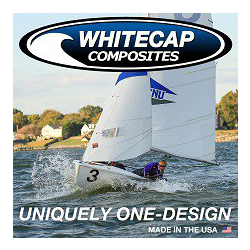 Unique to the industry, Sail1Design hosts and manages an active private, by-owner Marketplace, focusing on performance and one-design sailboats & gear. 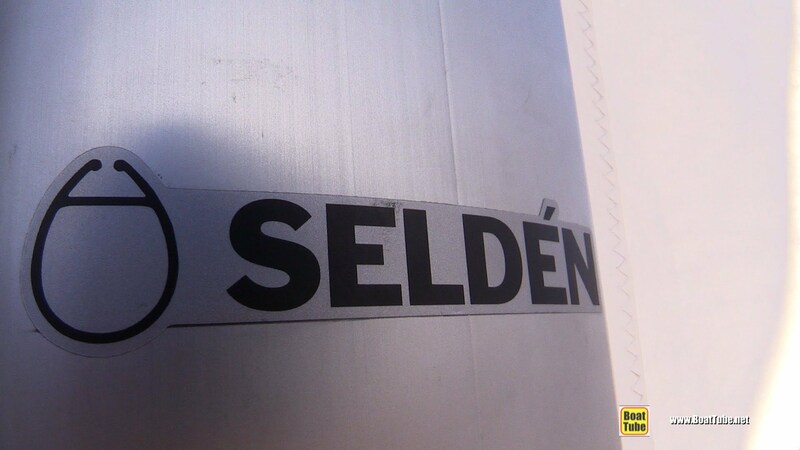 For all boats under 25′, our ads are free. 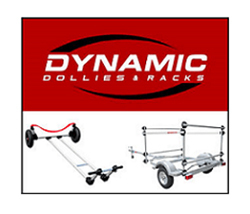 What makes us different is that we also provide, side-by-side, professional brokerage services as well. 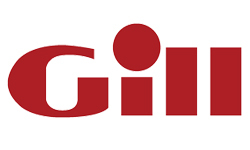 We have had great success helping our sailing clients market and sell their boats, using our powerful client base, social media, and the brokerage industries multiple listing service to ensure your boat gets noticed. 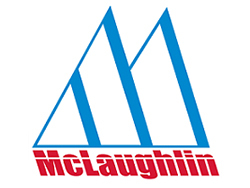 US Sailing was originally organized as the North American Yacht Racing Union (NAYRU) on October 30, 1897. 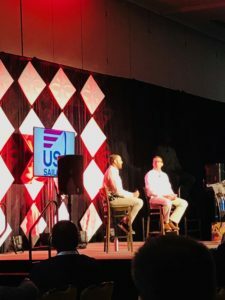 As the National Governing Body for the sport of sailing, US Sailing’s mission is to provide leadership for the sport of sailing in the United States. 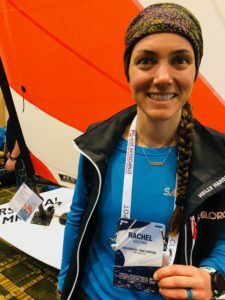 The organization works to achieve this mission through a wide range of programs and events, geared towards providing an equal level playing field for all sailors. 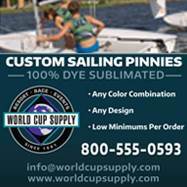 US Sailing sets the course enabling sailors to enjoy the sport for a lifetime. 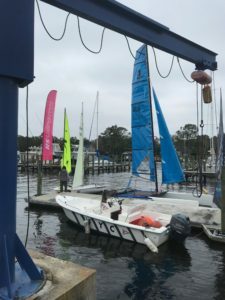 For first-time sailors, US Sailing ensures that they will learn from experienced and certified instructors who follow national guidelines and are trained using a nationwide curriculum. 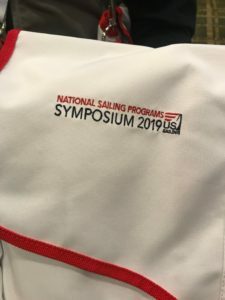 For sailing programs and one-design sailing organizations, US Sailing hosts networking events and symposiums that bring together experts who address the latest developments in these areas of the sport. 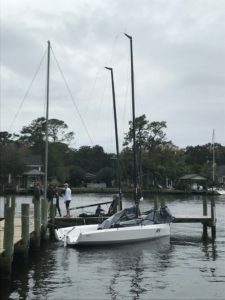 Young sailors who are just starting out in the sport can learn about sailboat racing through one of many Junior Olympic sailing festivals organized by US Sailing every year. 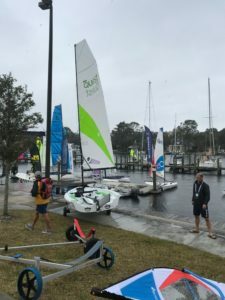 For racing sailors, US Sailing provides an equal level playing field by training and certifying race officials, judges, and umpires and by ensuring standardized rules and sailing instructions. 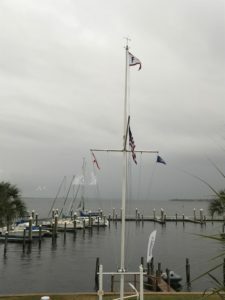 For sailboat owners who enjoy competing in offshore events, US Sailing provides rating certificates such as IRC and ORR to enable boats of various sizes to compete against each other. Safety on the water is an essential part of US Sailing’s training programs, including powerboat courses. 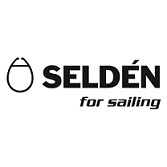 US Sailing’s Safety at Sea Seminar is a course required by many offshore regatta organizers. We host 16 National Championships at sailing organizations around the country. These championships offer various disciplines of racing so sailors can test their skill level at a national level. For sailors aiming to represent the USA at the Olympic and Paralympic Games, US Sailing trains, selects, and manages these great athletes. 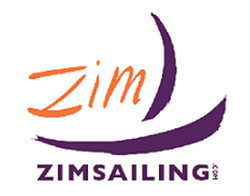 US Sailing could not achieve its mission without the ongoing support of its members and volunteers. Our members have a shared passion for this lifelong sport. 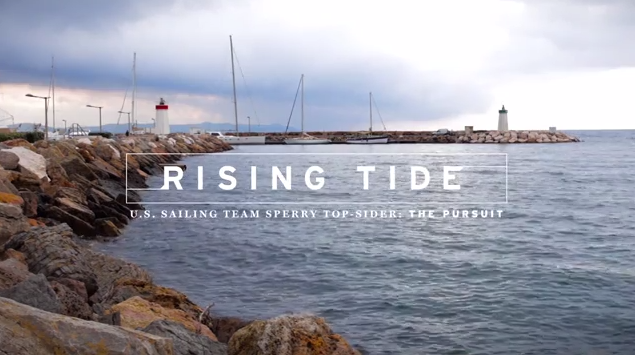 The US Sailing Team Sperry Top-Sider has released Episode 2 of their video project “Rising Tide”, titled “Youth Infused” which focuses on the younger members of the team including Annie Haeger, Briana Provancha, Charlie Buckingham, and Caleb Paine. Check out the new video with some great footage from the Sailing World Cup Hyères in France, and stay tuned for more episodes to come!